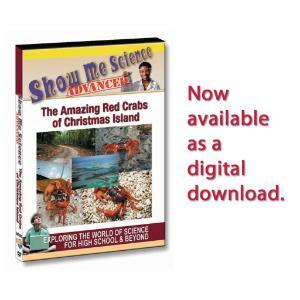 Christmas Island, discovered December 25, 1643, is just a spec of land in the Indian Ocean. The annual red crab migration at the beginning of the rainy season, however, is so massive it can be seen from the air. It has been named a wonder of the natural world. This program follows this terrestrial arthropod from its rainforest burrow, across dangerous landscape to the ocean to mate. 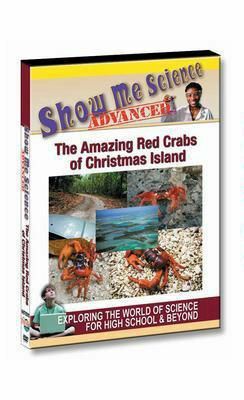 The park offers the perfect forest ecosystem for the Christmas Island Red Crab, which is endemic to the Cocos Islands and Christmas Island, both in the Indian Ocean. The Red Crabs rely on the rainy season that comes in November or December to initiate their migratory journey from the forests to the coasts. Their timing must be precise because the breeding sequence is also linked to the phases of the moon. Although the Red Crabs live inland, they require a certain level of moisture on their gills to survive. Their journey is filled with many obstacles. The risk of dehydration, predators, and automobile traffic cut the migration short for many crabs. 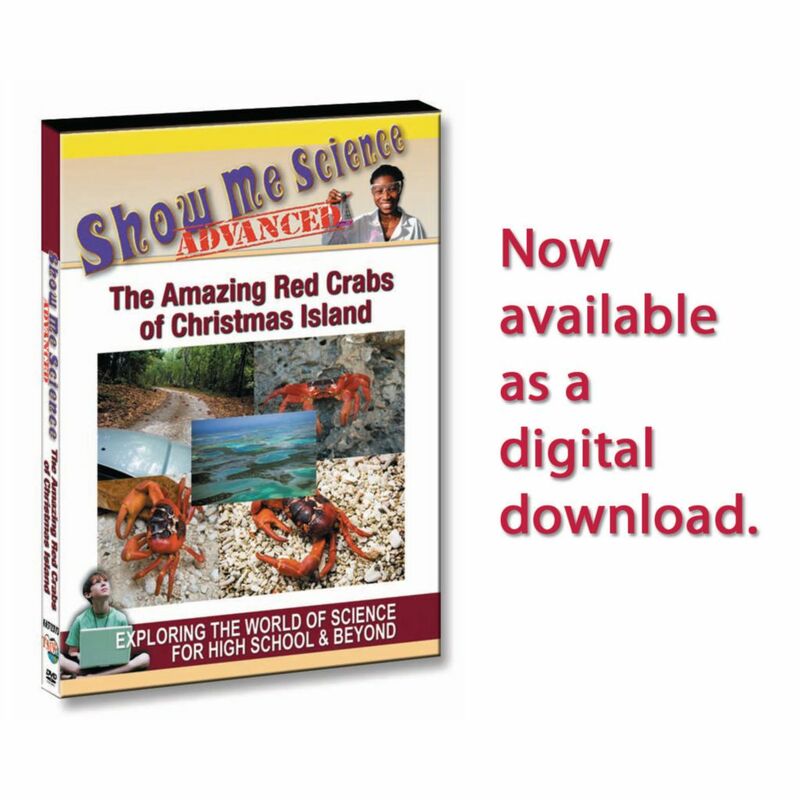 However, locals on Christmas Island have built fences and tunnels to corral the crabs and help funnel them safely under roads to their final breeding destinations on the coasts. After mating, the males will return to their original forest homes, while the females will remain for several weeks to spawn. A large percentage of their offspring will not survive. Sea conditions, ocean predators such as manta rays and huge whale sharks, and possible lack of rains will affect the chances that the larva will survive. However, it only takes two successful years out of every ten to keep their populations healthy.